We are pleased you have found us. 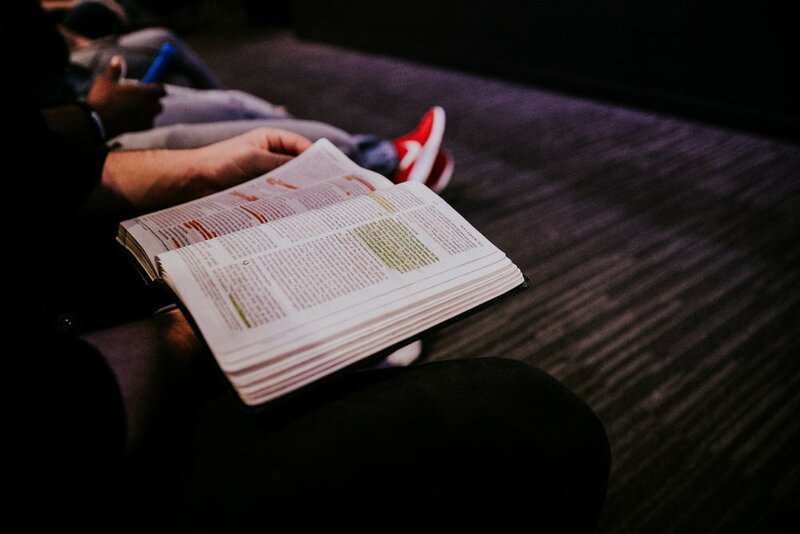 It is our hope that as you explore Life Stream, you find it is a place where you can discover what it means to be a follower of God. 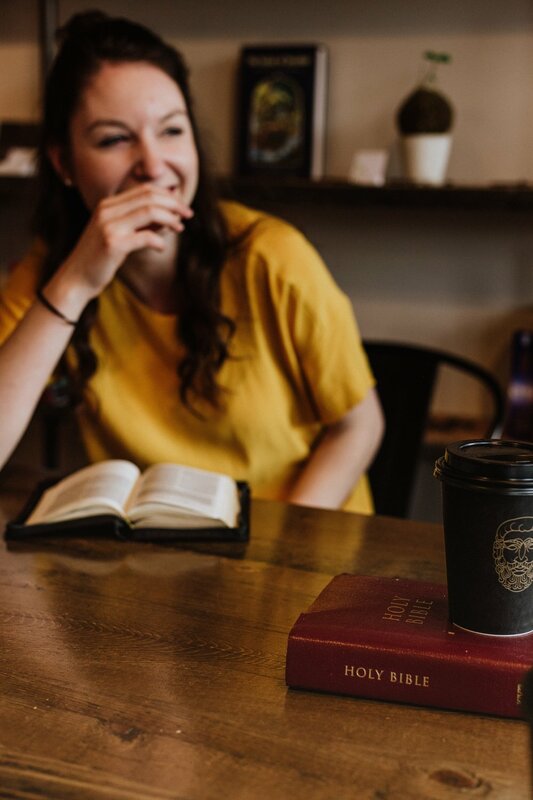 Each of us has a story to share which is deeply connected to God’s Story and we invite you to join us as we learn more about our Lord and Savior Jesus Christ. Please join us for one of our services on Saturdays at 6pm and Sundays at 9:30 & 11am in the West Michigan Campus Worship Center or by watching live at 9:30 & 11am on Sundays via our Online Campus.